Bruce Lee‘s legend will live on forever. He was a Chinese martial artist, philosopher and film maker. He was also the founder of Jeet Kune Do, his own form of formless Kung Fu. As an inspiration to millions around the world, we certainly get a boost of motivation whenever we consider his great legacy. 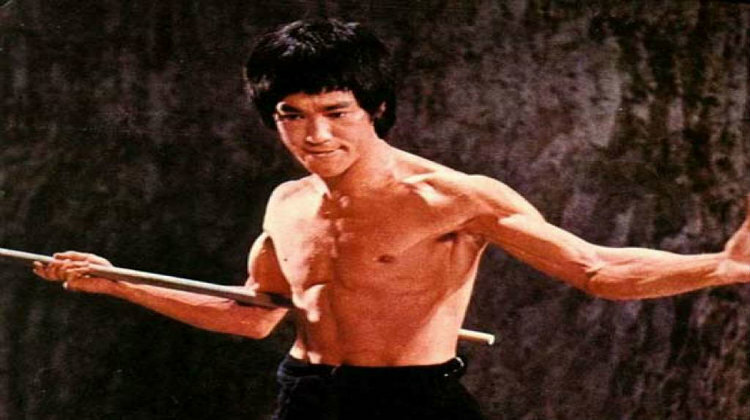 Without further ado, here are 10 of our favorite Bruce Lee quotes.